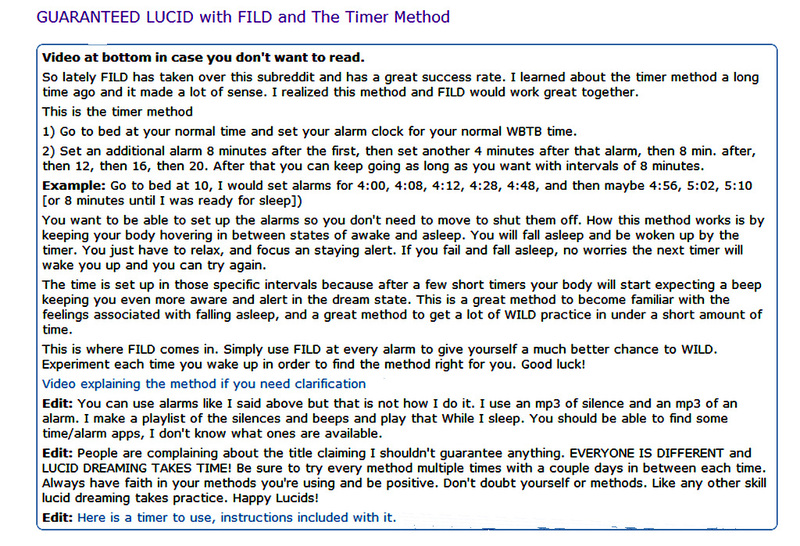 The basics of the TIMER METHOD were briefly discussed in the Chamber dealing with THE BINAURAL METHOD, but are elaborated here. 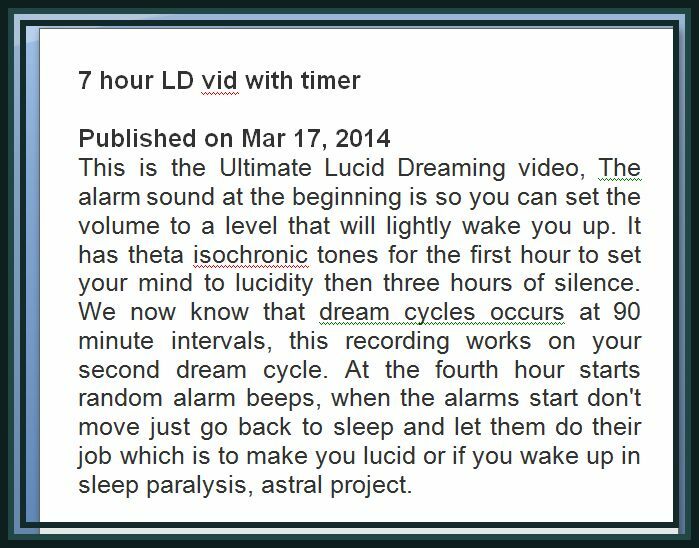 The technique involves signaling (with an auditory sound) a sleeper who has reached REM STATE SLEEP (the optimum brain frequency where Lucid Dreams occur), to awaken within the dream itself. 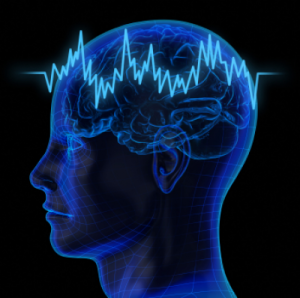 The method revolves around the fact that REM sleep recurs roughly in 90-minute cycles. for long-play Mp3 Timed Tracks, click on above icon. at a comfortable volume throughout the night.